This is a six-week fitness challenge designed for people who want to change their lifestyle, create new habits & learn how to maintain long-term sustainable results. If you want to change your body then this is the challenge for you.The BTC is about changing your lifestyle, creating new habits, learning what exercises work for you and the correct techniques to perform them. You will be motivated and guided by your personal trainer into starting a newer, healthier lifestyle. No matter what your fitness goals are-whether you want to lose weight, tone up, build muscle or to give yourself a new fitness regime this year -this challenge is suitable for you. Before the course starts, you will meet with your group and your instructor for goal setting, body measurements, nutrition advice and then the challenge really starts! You will take 2 specifically designed group sessions a week, receive nutrition advice, gym programmes and have full access to our gym and fitness classes for the duration of the Challenge. Each group will consist of 4-6 people so you will be training in an intimate group environment. 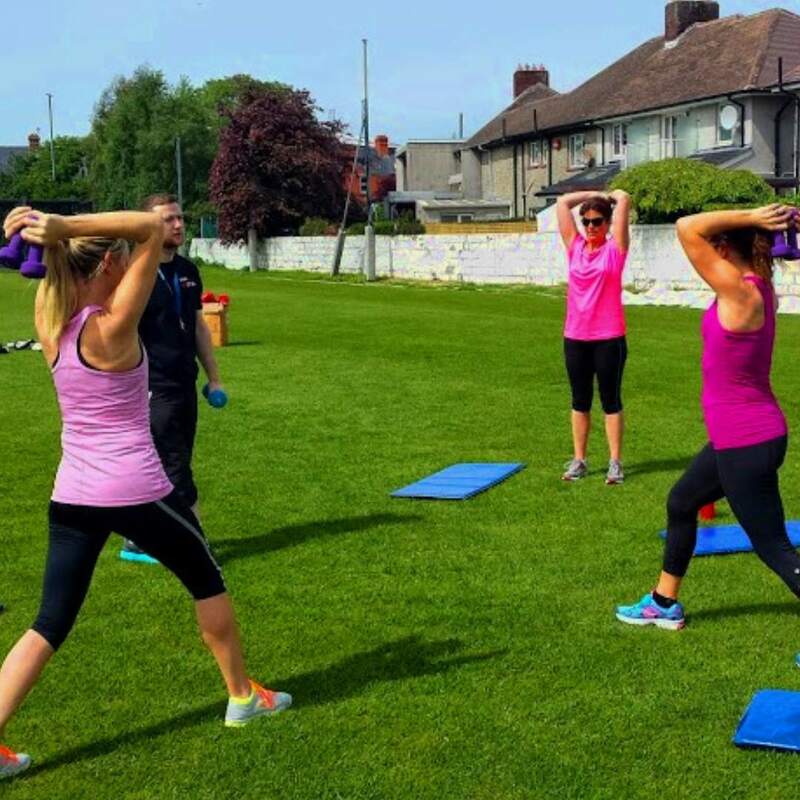 You will take part in two group training sessions per week, fitness tests and measurements, have unlimited access to the gym and fitness classes, receive nutrition advice and all the help and motivation you will need to reach your goals! Places are limited to six people per course. To learn more or to sign up for a course fill in this enquiry form and we will be in contact with you.